OPST Pure Skagit Lazar Line Spey shooting line. 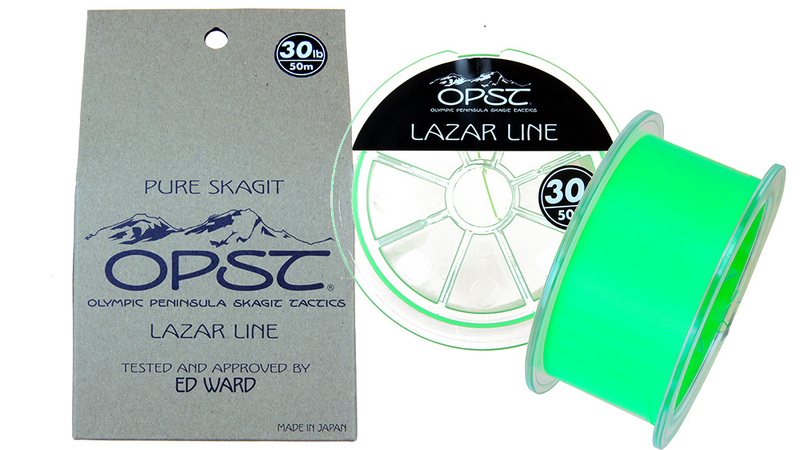 OPST's Pure Skagit Lazar Line is the slickest running line out there. This is the line for those of us who love to launch a cast, sit back, maybe eat a sandwich while the line rushes out of the guides and pulls line off the reel as it comes tight. It may depend on the size of the sandwich and how fast you eat, however. It is fun though, thinking about all that power. It's possible you will launch your longest casts with this stuff. Lazar Line is hydrophobic, extremely durable, consistent over a broad range of temperatures, and virtually impervious to memory. It features a slight, calculated stretch that allows for extremely sleek and strong knots. This line will rock with your Scandi head as well. We searched far and wide for the perfect running line and knew we could do better than what was out there. Pure Skagit Lazar Line has quickly become a favorite running line of fishermen all over the world. Find out why. OPST Lazar Line has been thoroughly tested and perfected by Ed Ward and Jerry French. If you are into the Skagit scene, you know those are a couple of names you can trust. Tony Barnes: "OSPT LAZAR LINE is very durable. I used mine for about six months before finally having to trim a small part because of wear. Tough, tough stuff." Frank Day: "Slick and easy! Fits tight on the reel. Ties tiny, streamlined knots. Reaches far." Mike Varga: "OSPT LAZAR LINE is very slick. 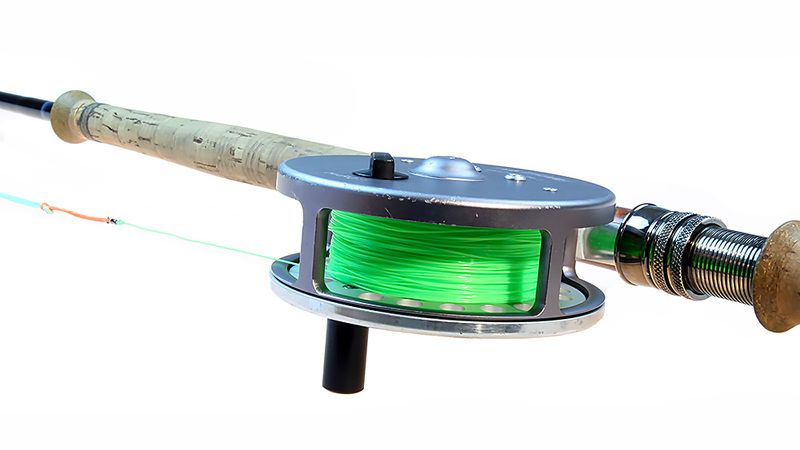 It reduces friction in the rod guides while casting or playing fish." Mark Bachmann: "OPST LAZAR LINE is slick, though, and non-tangling, especially when combined with a FFS Spey Swivel Gen-2." OPST Shooting Lines are gaining popularity with Spey folks throughout their range. Saltwater anglers like OPST too! OPST has the right shooting lines for any application where monofilament is preferred. Really like the stuff, once on the water and given a few stretches, I have a lot less problems with memory. Fires like a cannon, good color for tracking my line in low light. As always fast prompt service...thanks!